Rapid technological advances, well-informed patients, fierce competition among health care providers and the dramatic increase in average life expectancy are ushering in a new era in healthcare. 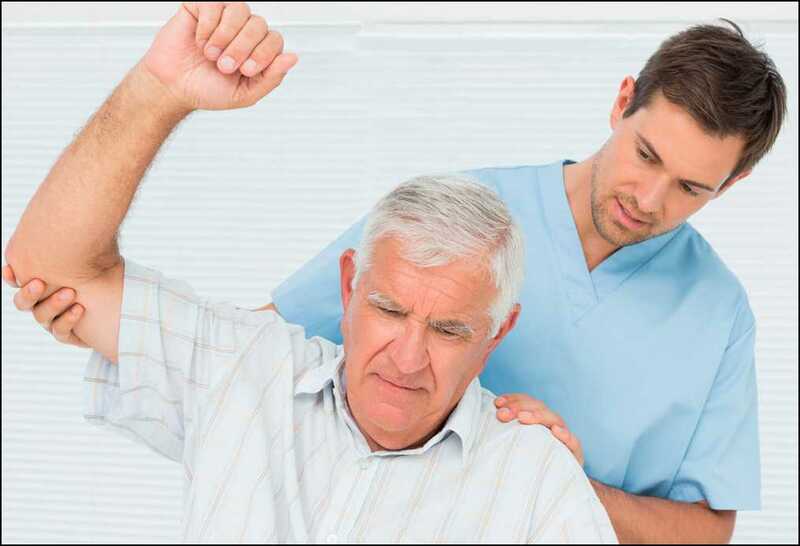 Being at the forefront in promoting, developing, maintaining and restoring people’s maximum movement and functional ability, a physiotherapist has attained a remarkable and irreplaceable stature in the health care arena. While it is natural for a physiotherapist to follow what has been taught to him or her, the need to analyses what is being delivered to the patients on a daily basis is paramount in clinical practice. In this era of information deluge, it is important for a physiotherapist to continuously look for ways and means to improve and upgrade one’s skills and knowledge.This calls for not only getting acquainted with newer information or modalities of treatment but also reviewing and refining the existing practice. The best way to achieve this would be to question, analyze, introspect and evolve.